One of the admired KPop group, the Momoland, made its way to Manila last December 3, 2018 for an exclusive one day Frontrow treat. 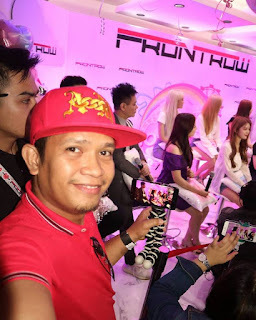 Yes, the multi-level marketing company, Frontrow, which is based in the Philippines was able to invite the Korean Pop group MOMOLAND not only to be part of the Frontrow endorsers but to give members of the company an exclusive chance to meet members of Momoland. 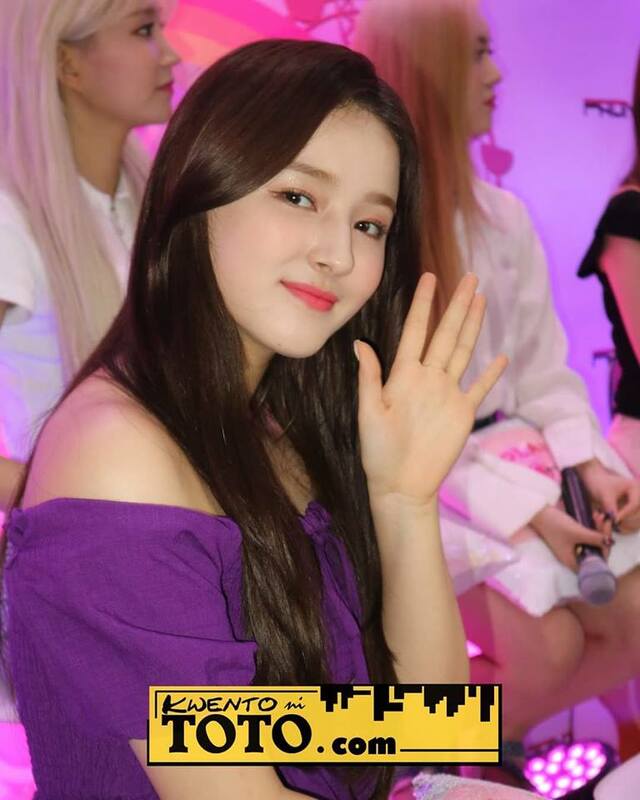 Of course members of the press and the blogging community were given a chance to experience the presence of the KPop group, Momoland. Frontrow International Executives were very excited that they were able to included this KPop group to their list of brand ambassadors. Momoland is the newest Frontrow International ambassadress. Aside from them there will be few more international celebrities that will be part of the Frontrow International Ambassadors.